Pug Puppies which are over 2 months do well with having 3 meals a day. 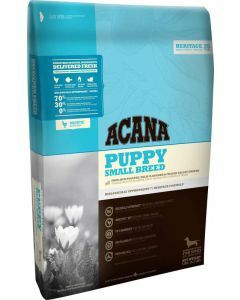 Unlike other breeds, puppy pugs require a diet that has high protein and fat levels to keep good energy and muscle mass. 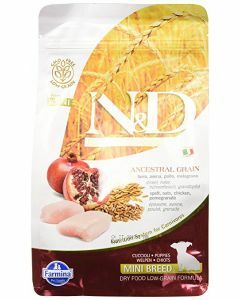 Their food should also contain fatty acids like Omega 3 and Omega 6 to promote brain and eye development. 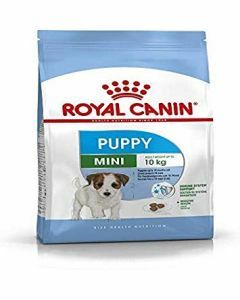 To ensure excellent health in your puppy pugs, we at PetsWorld offer you high-quality foods from famous brands like Royal Canin Farmina, Acana, CP Classic, Arden Grange etc. 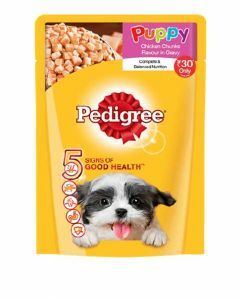 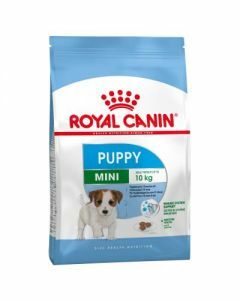 These foods are highly palatable and nutritious for completely nurturing your puppies. 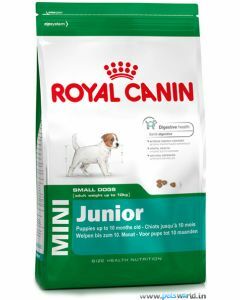 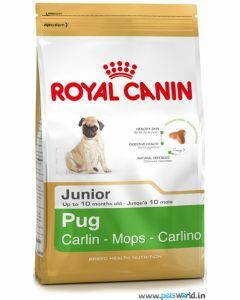 Royal Canin Pug Junior is a diet which is exclusively formulated for pug puppies having all the necessary nutrition to boost their overall growth and development. 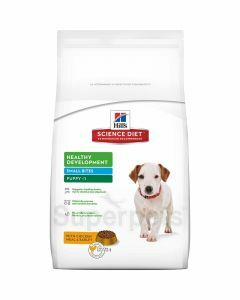 The kibble shape of the food is customized according to the brachycephalic jaw shape of the pugs. 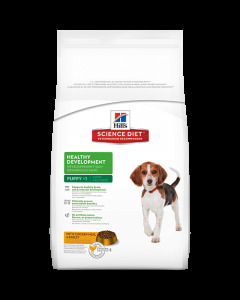 This promotes excellent chewing of the food and healthier digestion too. 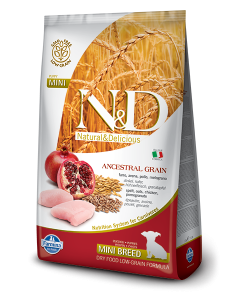 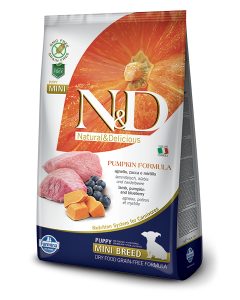 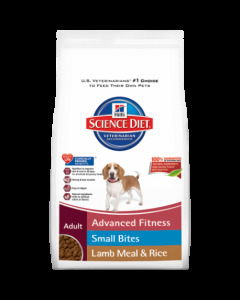 Farmina N&D Pumpkin Grain Free Lamb and Blueberry is another remarkable diet for pug puppies which contains natural sources like Lamb which provides them with high protein content. 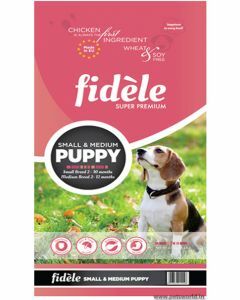 The pumpkin present in the food is an excellent source of fibre which regulates intestinal motility and keeps good digestive health. 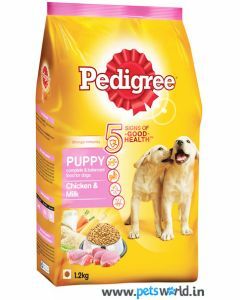 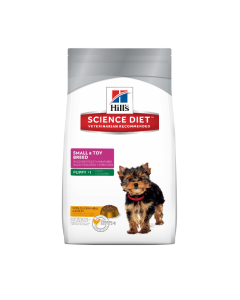 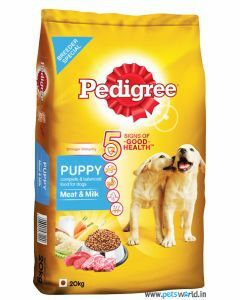 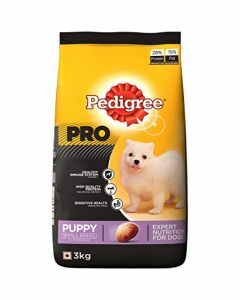 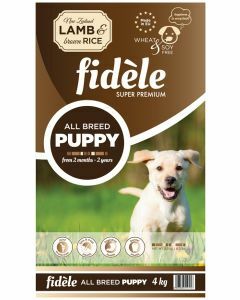 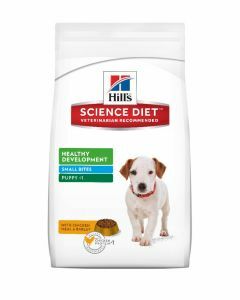 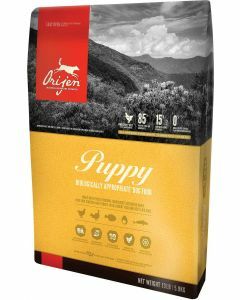 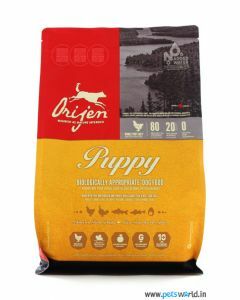 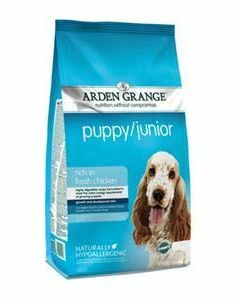 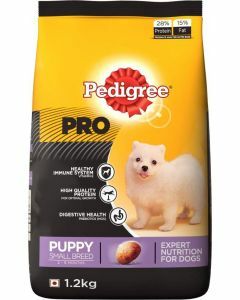 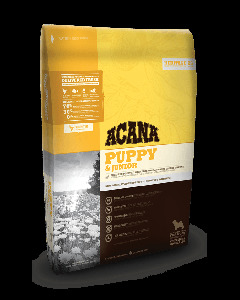 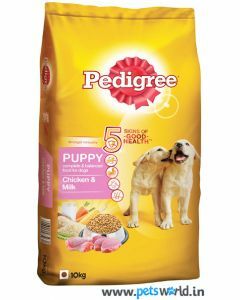 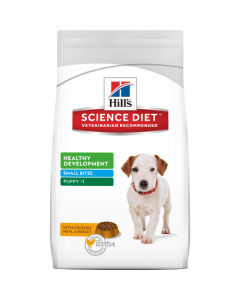 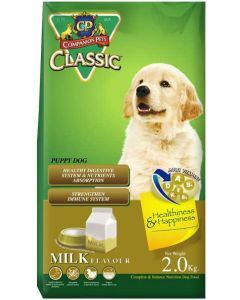 Acana Puppy and Junior, Hills Science Diet Puppy Small Bites, Fidele Puppy Small and Medium etc are some of the other finest diets available at PetsWorld, which proves best for pug puppies between 2 to 10 months.